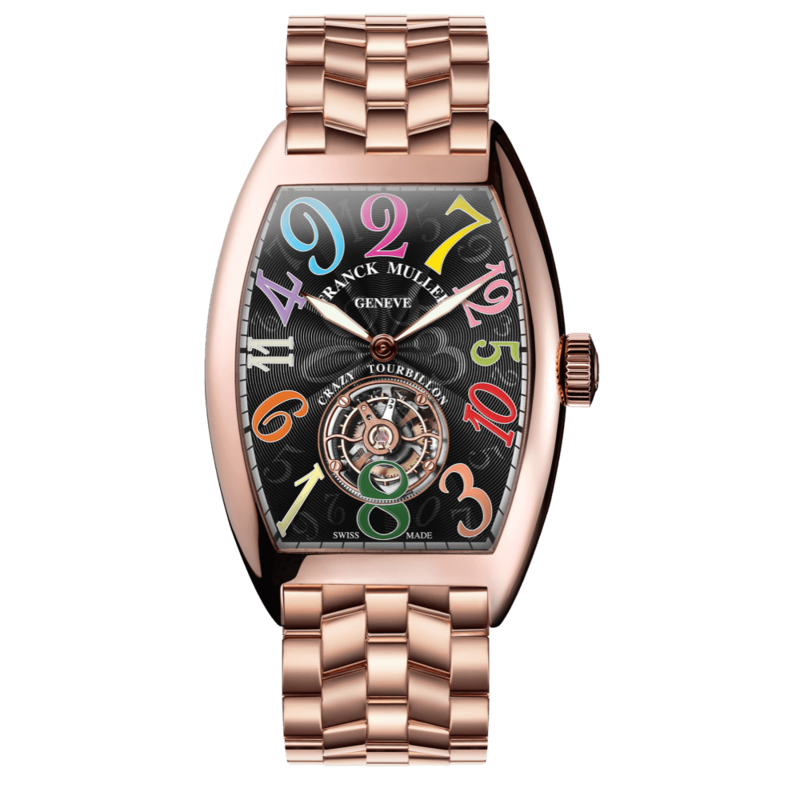 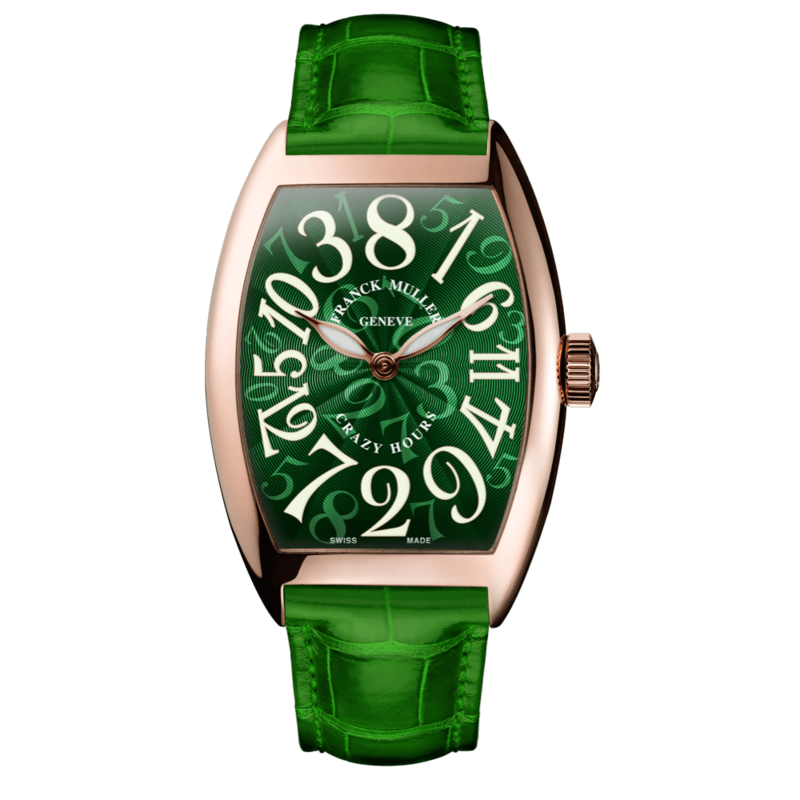 Conforming its reputation of Master of Complications, Franck Muller has produced an extraordinary collection of wristwatches known as Crazy Hours™. 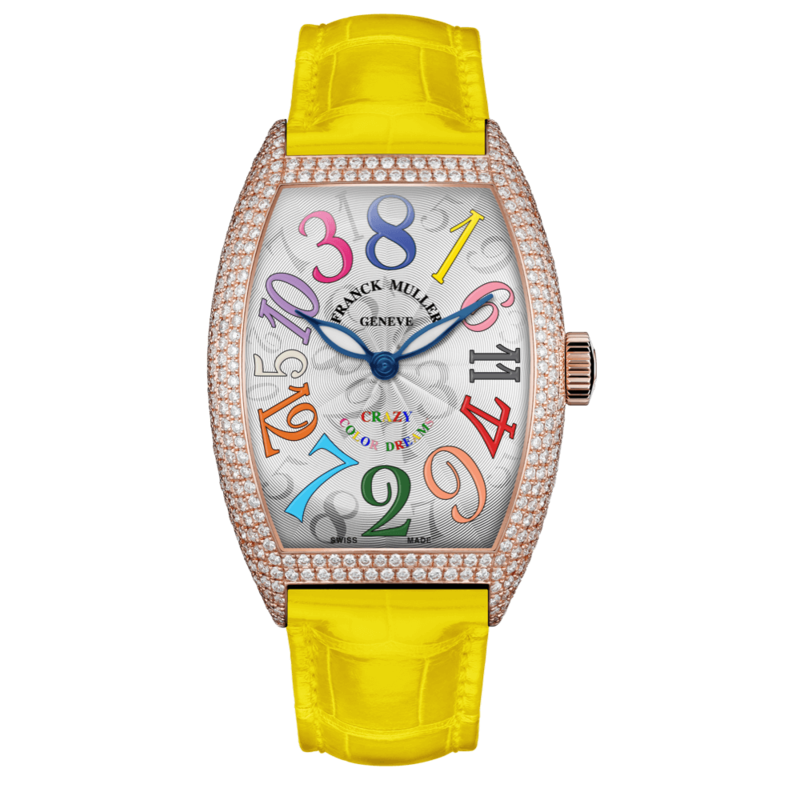 This collection is the realization of a completely new approach to the concept of time. 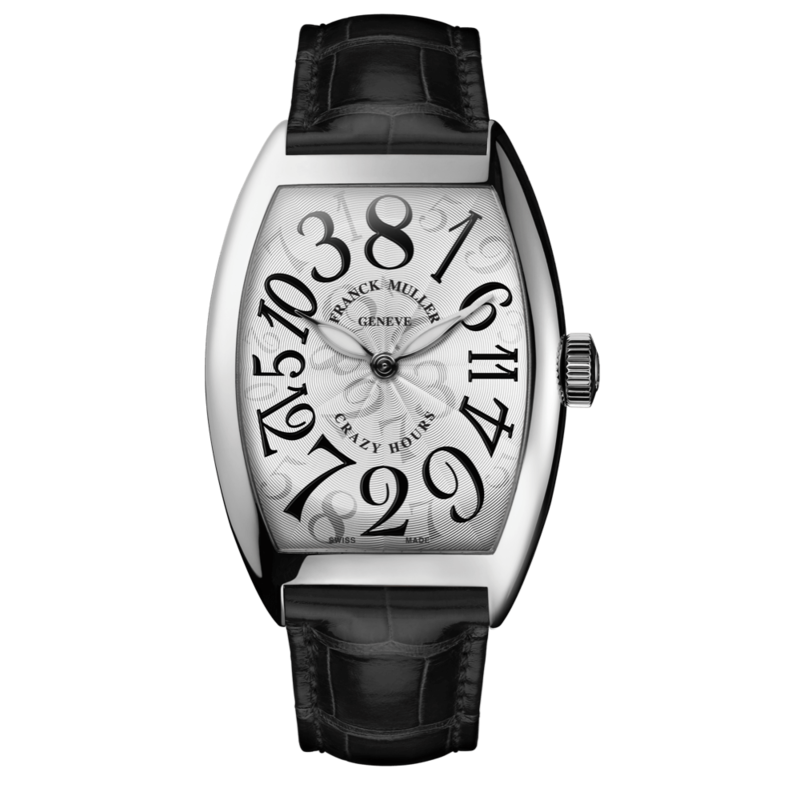 Indeed, the Crazy Hours displays the hours on the dial in a completely different order and every 60 minutes let yourself be surprised by the fascinating jumping hour hand. 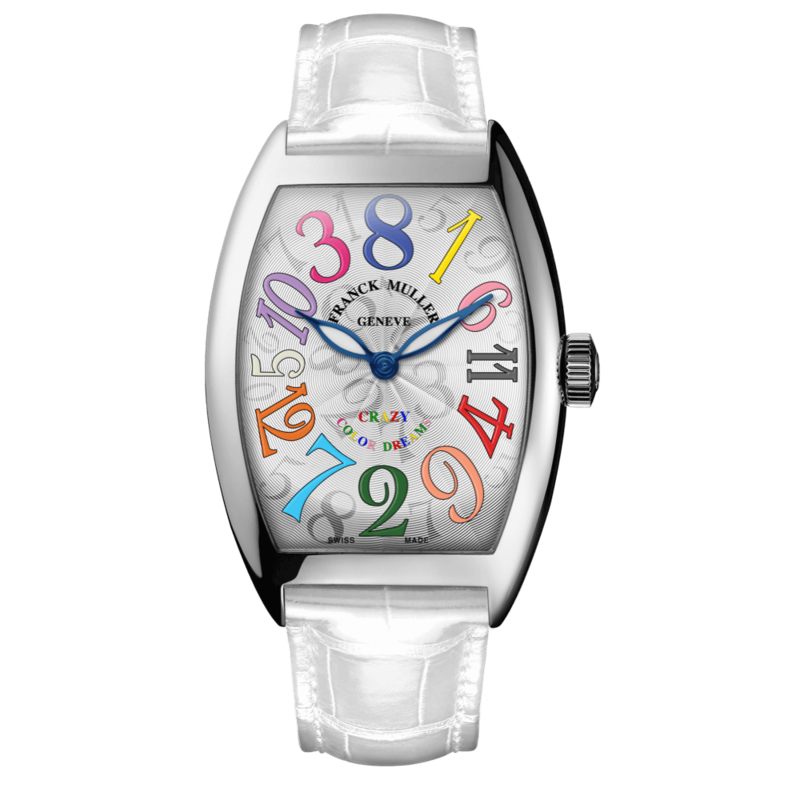 To read the time, simply follow the number that the hour’s hand indicates, while the minute’s hand follows a traditional 60 minutes cycle.